Known as a disciple with unwavering belief and loyalty in the Mahabharata, Eklavya was the son of Prince Devashrava, the brother of Kunti and Vasudev, which also made him a cousin of Lord Krishna and the Pandavas. According to Harivamsa, Eklavya was abandoned by Devashrava when he was just a small child, upon the advice of saints, who proclaimed that the boy was destined to be a curse to the society. The king of Hastinapur, Dhritarashtra, received the same advice after the birth of Duryodhana, only he chose to ignore it as Duryodhana was his first child. Eklavya was abandoned in a forest and was found by Vyatraj Hiranyadhenu, the chief of the Nishada or Bheel tribe, a jungle tribe that resided in the western part of the forests of Hastinapur in ancient India, who then adopted the boy. He is primarily remembered for his act of selfless devotion to his teacher, Guru Dronacharya. In the Mahabharata, Eklavya is shown as a boy who was fascinated with archery from an early age. 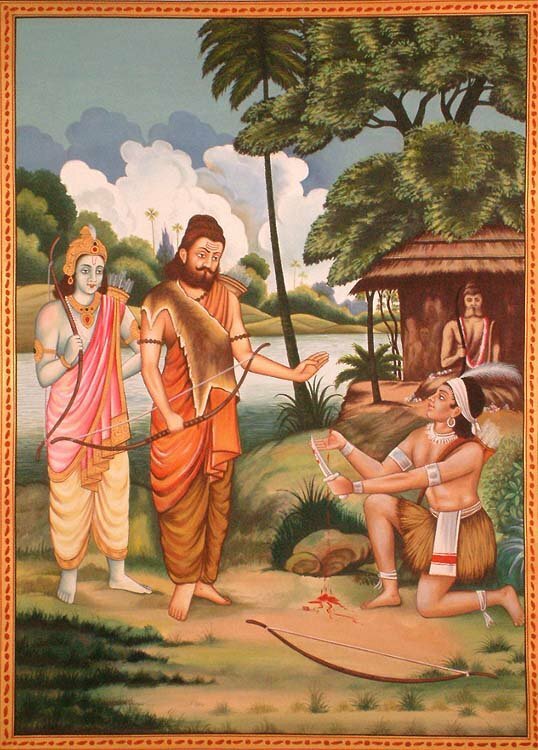 When he was a boy, Eklavya approached Guru Dronacharya and asked him to take him under his tutelage. Dronacharya, after finding that he was a Shudra, a member of the lower caste in the Vedic caste system, turned him away. Disappointed but determined, Eklavya returned home, made a statue of Dronacharya out of clay and started practicing rigorously. He believed that if he practiced before his guru, he would become an expert archer one day. Every day, he offered fresh flowers and bowed deeply before the statue in the belief that his teacher would correct his mistakes he made in training. Over time he became a skilled archer. One day, the Kuru and the Pandava princes set for a hunting trip. Having come to the forest, they set their dogs free. One of the dogs reached where Eklavya was practicing. Seeing a stranger, the dog started to bark. Eklavya, distracted by the continuous bark, in anger, fired seven arrows in quick succession towards the dog so that the arrows filled the dog’s mouth without injuring it. Upon discovering this, Dronacharya’s best student, Arjun, grew jealous of Eklavya’s skills. 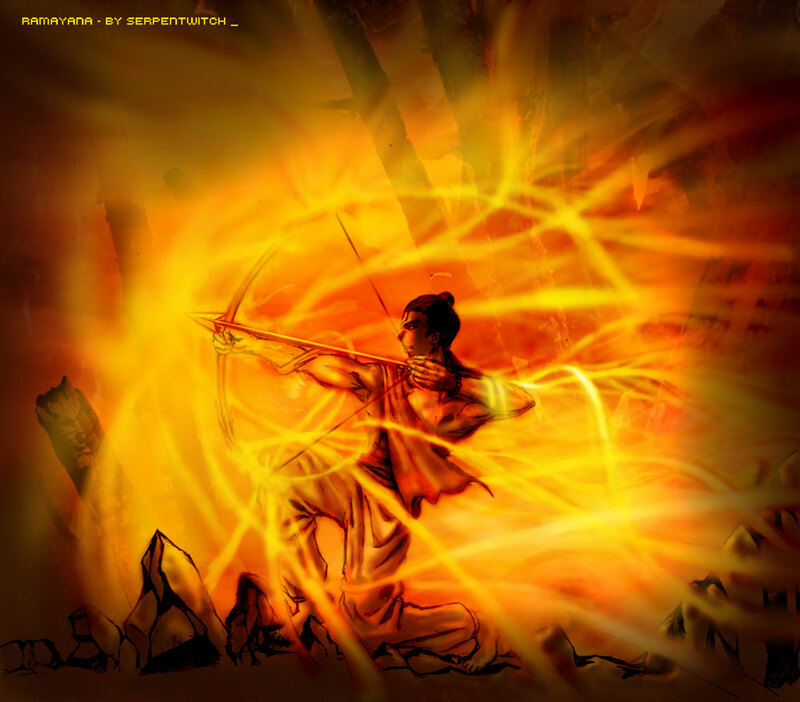 Dronacharya himself realized that Eklavya’s archery skills far surpassed that of Arjun. Remembering his promise to make Arjun the world’s finest archer, Dronacharya demanded his fee, a guru-dakshina, from Eklavya. With deep reverence for his teacher, Ekalavya prostrated before him and offered to give him anything he desired. Dronacharya asked for his thumb. Without an iota of hesitation, he drew a knife and cut his thumb. Dronacharya, moved by this gesture, blessed him for his devotion. After this, when Eklavya started shooting with his remaining fingers, he lost the lightness of his hand but through sheer practice and faith in his ability, he was renowned far and wide for his exceptional ability and his dedication towards his teacher. The archers belonging to the Bheel and Bhilal community in Alirajpur, Madhya Pradesh never use their thumbs while shooting an arrow. This has been done for ages as a show of respect towards their ancestor Eklavya. 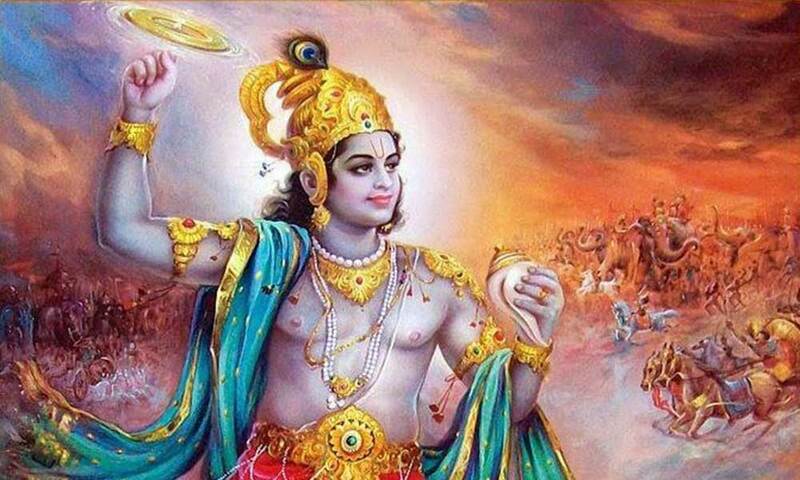 There is a temple in Gurgaon, Haryana which is the only temple that is dedicated to Eklavya. The single room temple in Khandsa village is believed to have been built during the time of the Mahabharata and that it stands at the exact spot where the right thumb offered by Eklavya as guru-dakshina to Dronacharya was buried. Furthermore, it lies less than 10 kilometers away from a temple dedicated to Guru Dronacharya himself.